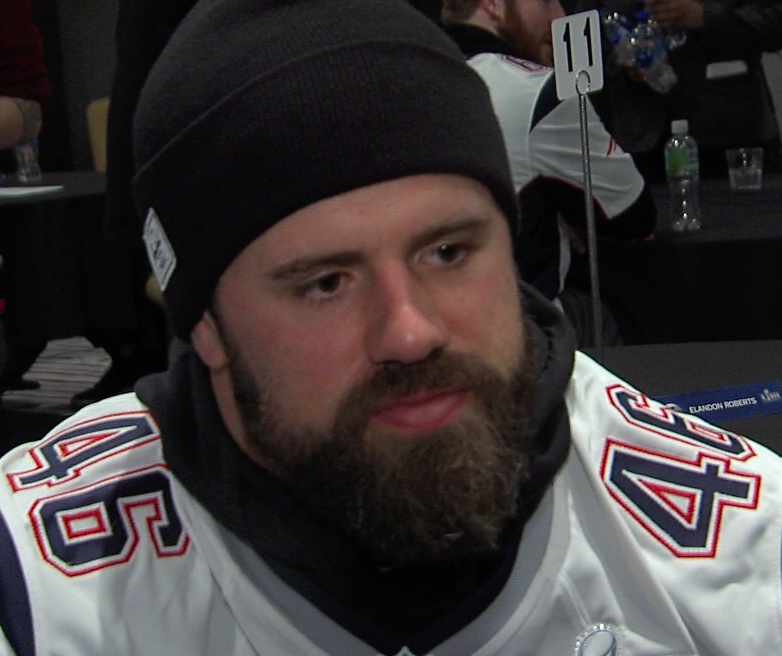 James Develin plays a key role for the New England Patriots on the field and in the locker room. The 30-year-old has four touchdowns this season, but his main contributions do not always show up on the stat sheet. Develin is used as a fullback most often, but he also contributes as a running back and tight end, making his name as the Patriots utility man. The Patriots will need Develin’s strength on Sunday as they take on a powerful Los Angeles Rams defense.